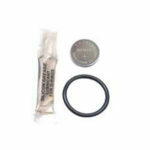 Includes factory approved battery, battery hatch o-ring, and silicone grease.Components are brand new, sealed and meet all factory specifications. Don’t let your dive or vacation be ruined by a dead battery! 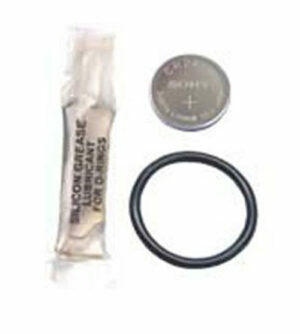 Be prepared and keep a spare battery for your dive computer with Oceanic’s Battery Kit. Makes a great item for Save-A-Dive Kits!